Video cameras have changed the world. Situations that were only heard of before, can now be seen over and over. 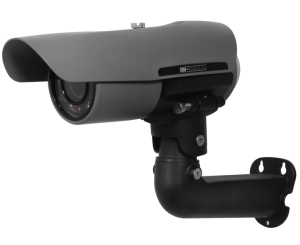 Our commercial video surveillance systems are designed with safety and oversight in mind. With many different types and configurations of video surveillance systems to choose from, allow Tri-State Life Safety to consult you. As a national installer, Tri-State Life Safety works with a number of different clients across the Continental United States. Your safety is important to us! We give you the power to fully secure, protect, and monitor your business and commercial properties, around the clock. Our video surveillance solutions also work in conjunction with closed circuit television (cctv) systems and remote monitoring solutions. These allow for full video coverage and total control. Not sure where your cameras should be placed, or how many cameras you even need? In addition to being a nationwide retailer, our services include video surveillance system design and installation. 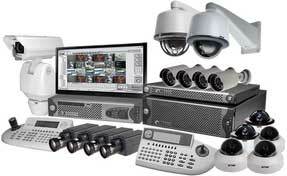 We offer you the best commercial security products and solutions at competitive prices.